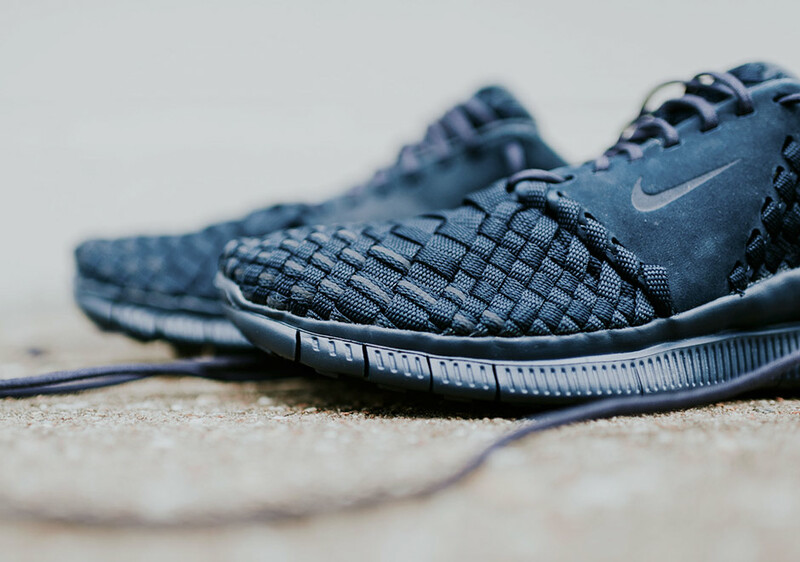 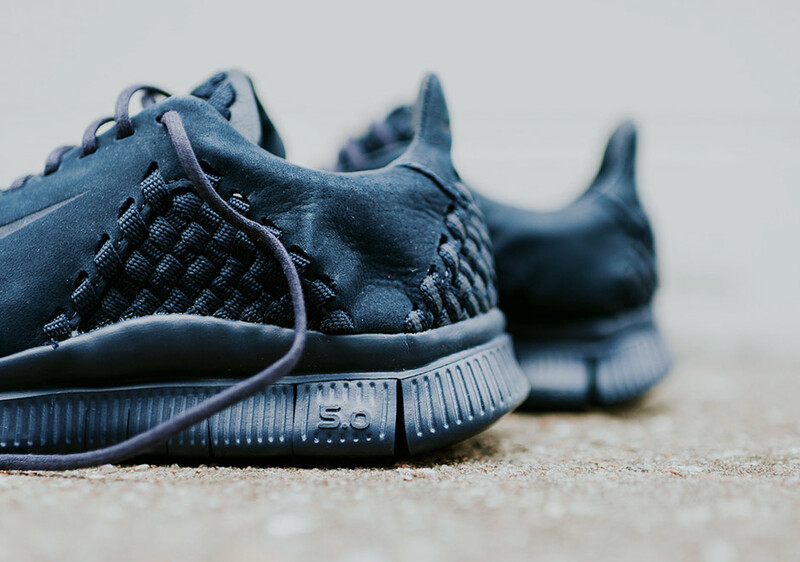 Nike Free Inneva Woven II "Obsidian"
Dark blue tones found on the “Obsidian” colorway continue to hit several Nike silhouettes, this time, on the Free Inneva Woven II. 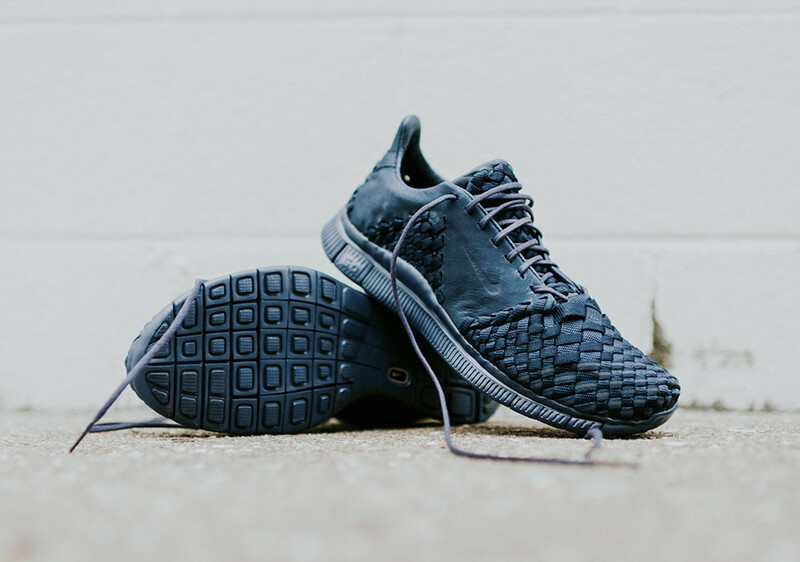 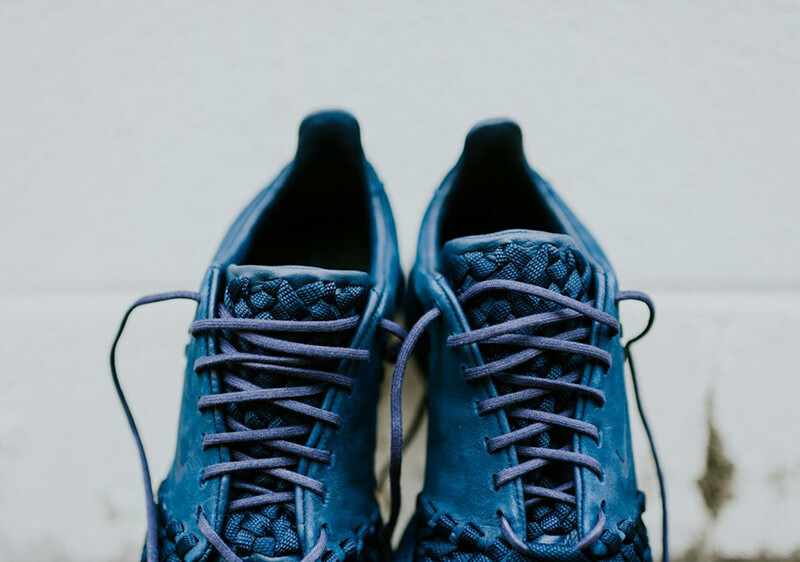 The tonal upper takes in woven details on the toebox, midfoot, and heel. 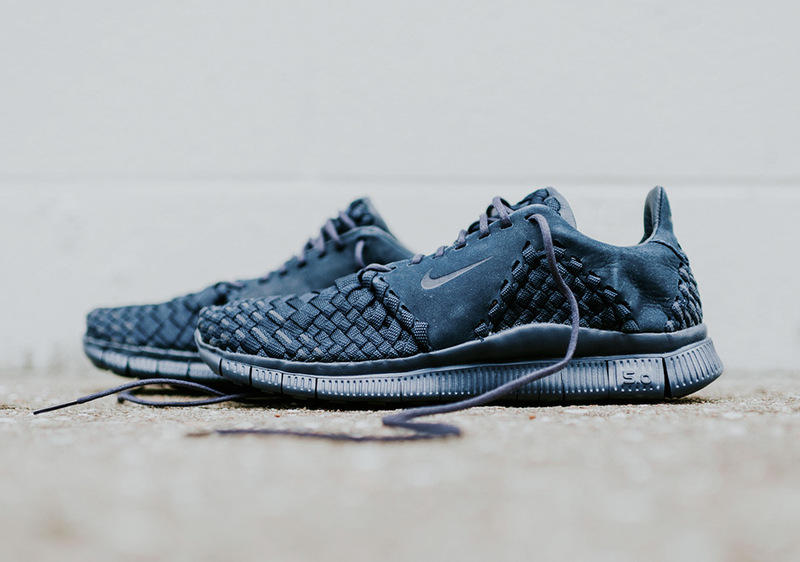 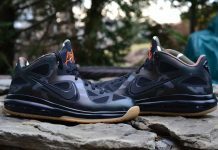 A free 5.0 sole is utilized to provide premium comfort that is sure to satisfy. 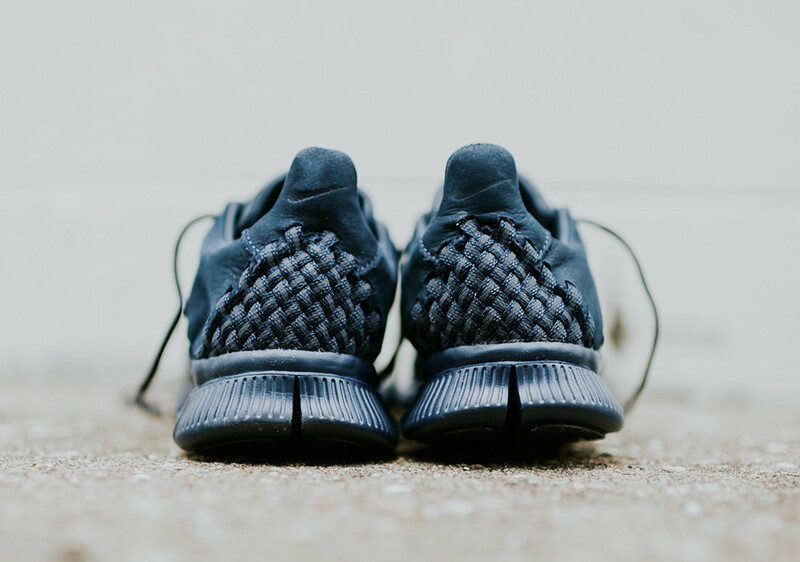 Retailing at $180, you can find the “Obsidian” version of the Free Inneva Woven II today at select retailers such as Rock City Kicks now.